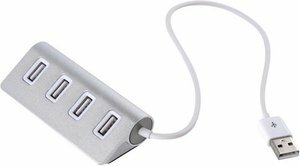 Lítill og fullkominn USB 3 hub (USB fjöltengi) en með honum má fjölga USB tengjum úr einu í fjögur. Boxið er úr áli og er því mjög sterkbyggt. 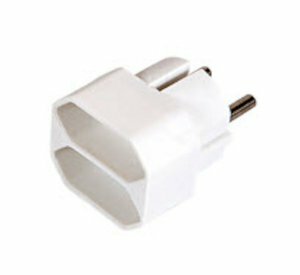 Virkar einnig við eldri USB 2.0 tengi. Engin þörf er á spennubreyti en þó er hægt að kaupa 5V spennubreyti aukalega og setja í samband, ef þörf þykir. 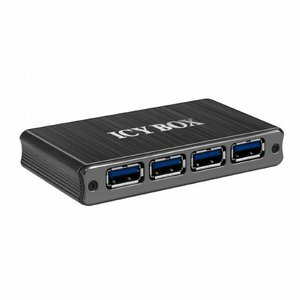 Icybox er þekkt fyrir vandaðar vörur. 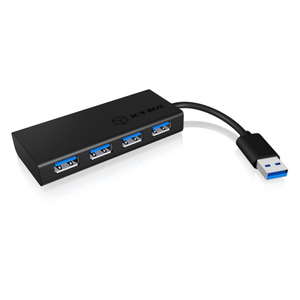 USB 3.0 has a bandwidth of up to 5 Gbit/s. 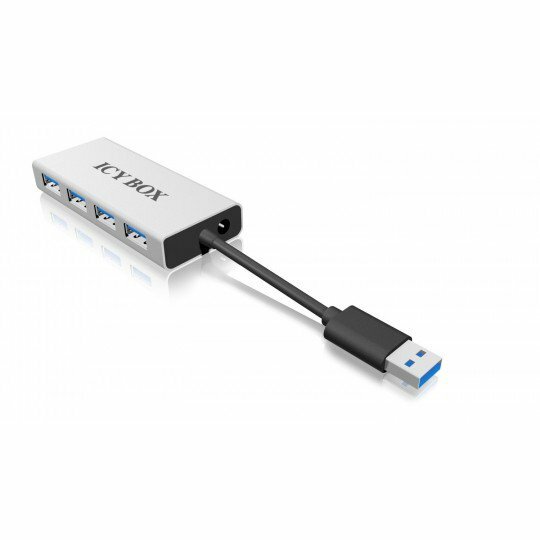 That makes it up to 10 times faster than USB 2.0. 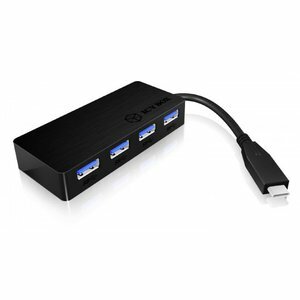 With this hub you can use the fast USB 3.0 for four devices. 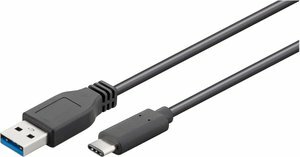 USB 3.0 is downwardly compatible, it fits also USB 2.0 cables and devices (with lower transfer rates). The Hub is buspowered so it is usable without power supply and the ideal extension on the move.